Apply to clean skin. Shake well before use. Pump twice or as desired amount for better coverage. Use your fingertips or applicator to blend foundation onto skin. 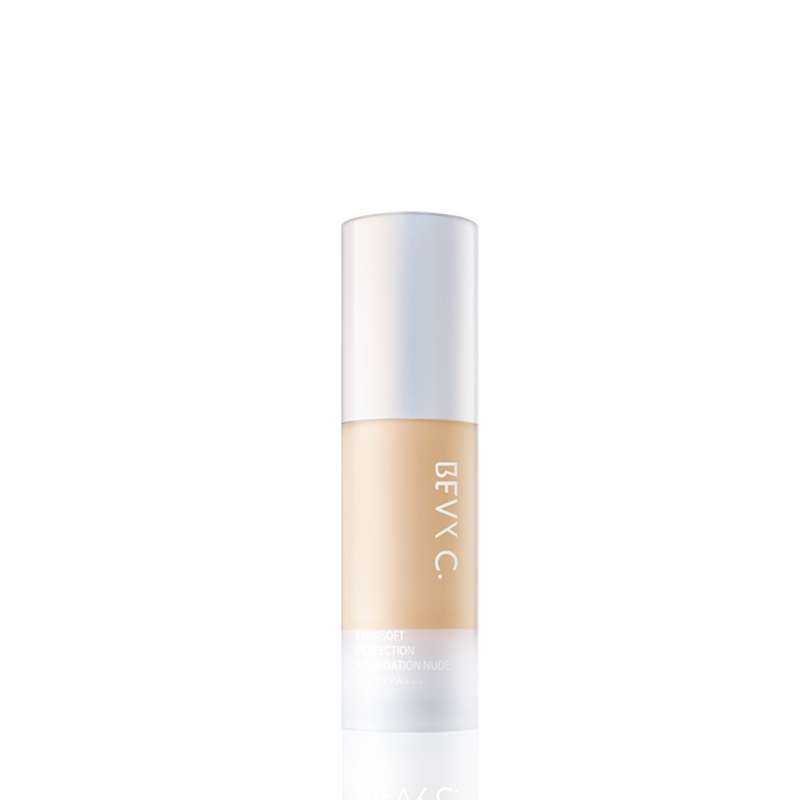 For flawless look throughout the day, it is recommended to blend BEVY C. Lumiwhite Moist Up Elixir with the foundation.